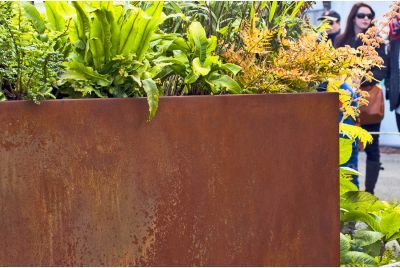 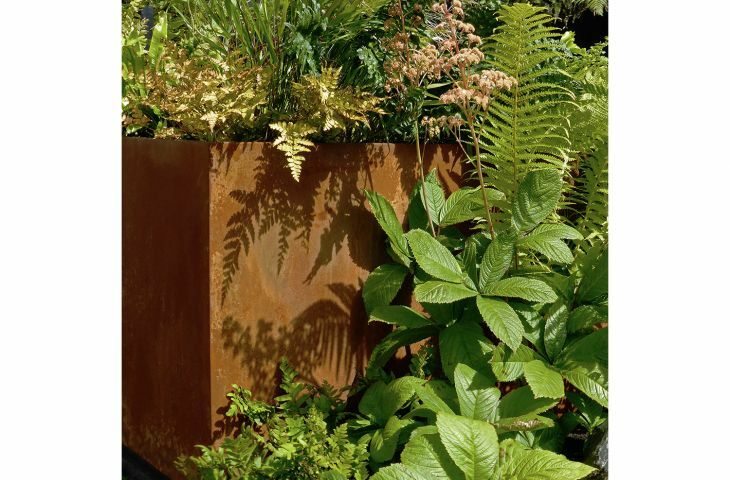 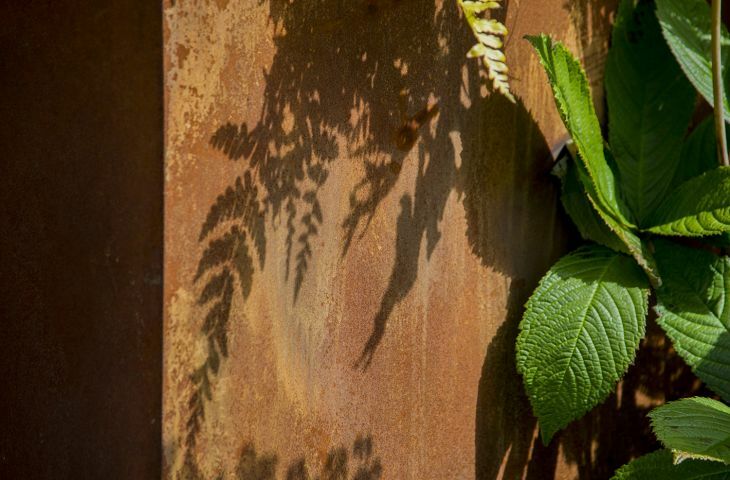 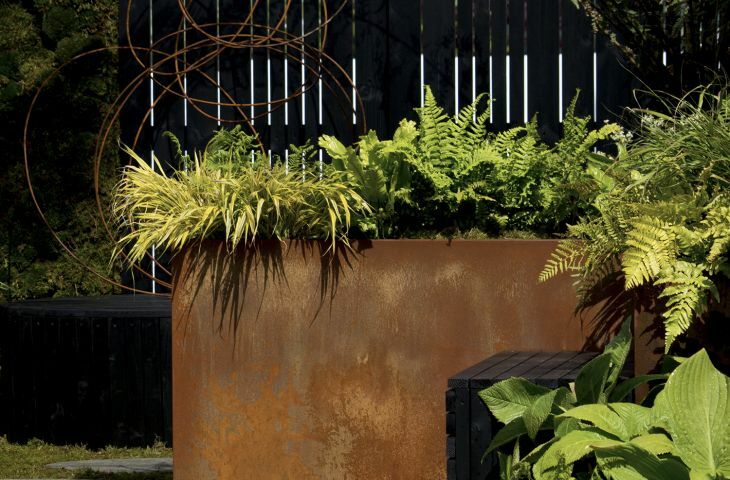 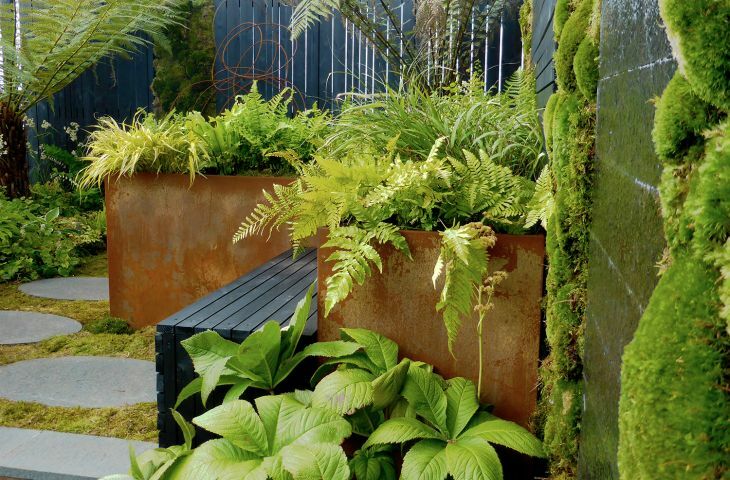 Corten planters naturally develop a variable patina of bronze, rust and copper hues – colours which act as the perfect foil for all manner of planting schemes, both naturalistic and architectural. 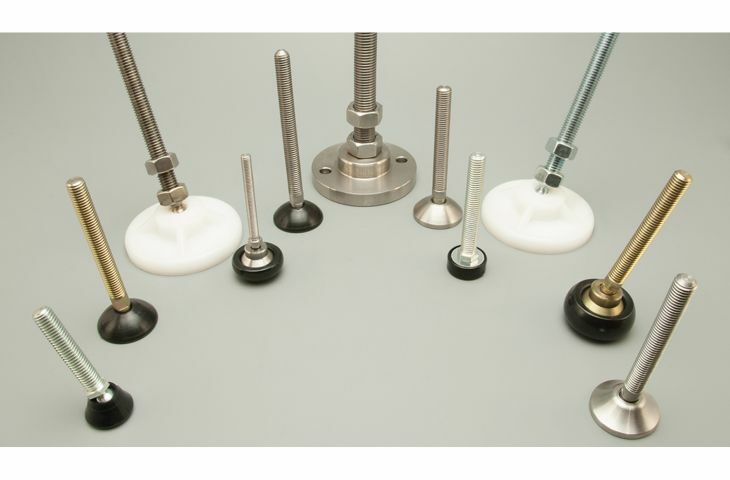 Information on this page concerns our fully bespoke manufacturing service. 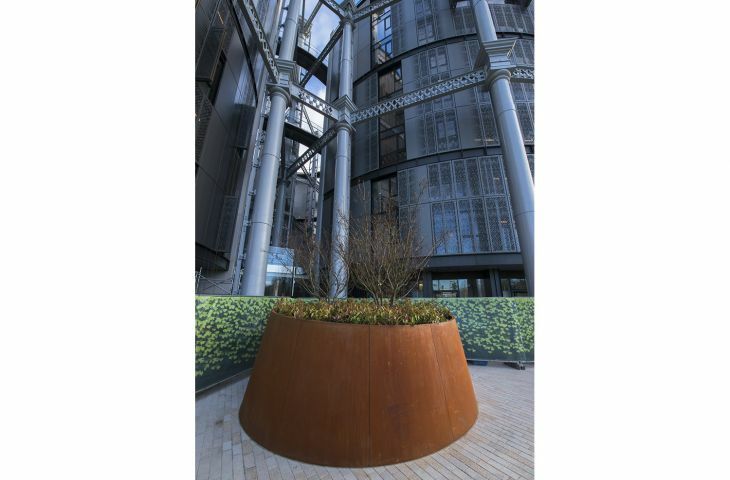 For simple square and rectangular shapes our standard range of powder coated planters may be suitable. 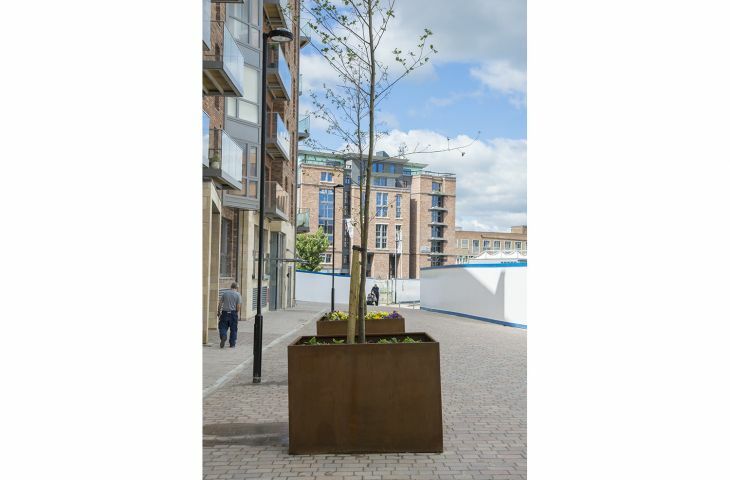 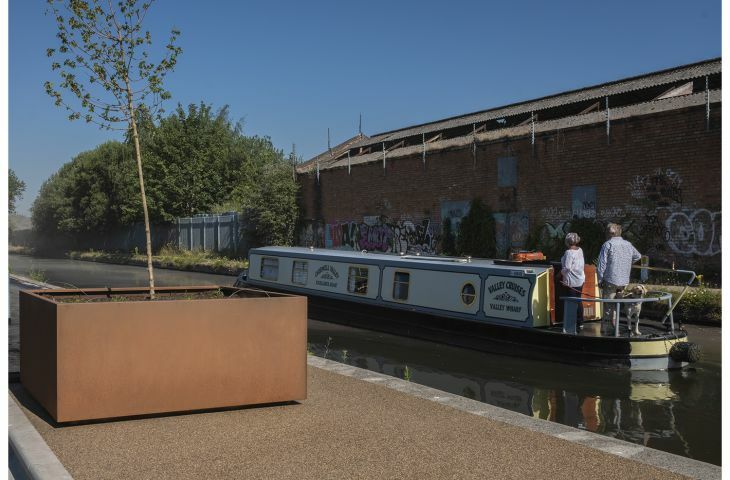 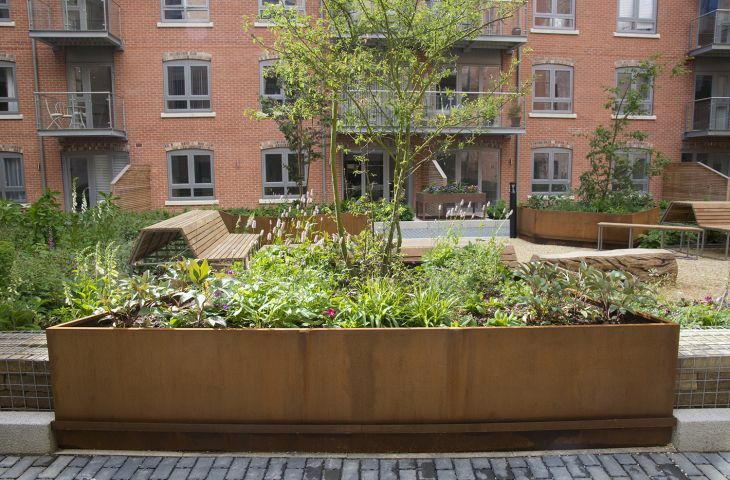 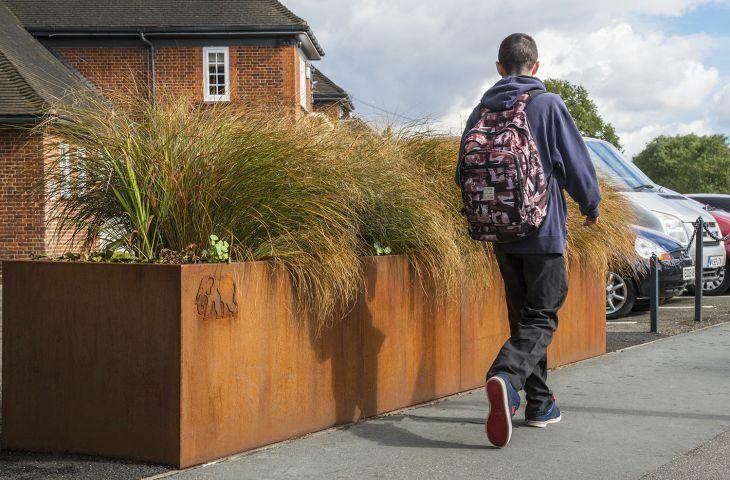 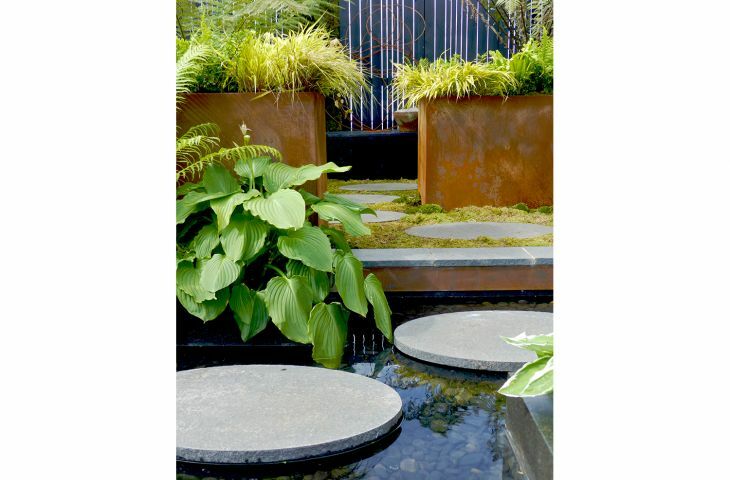 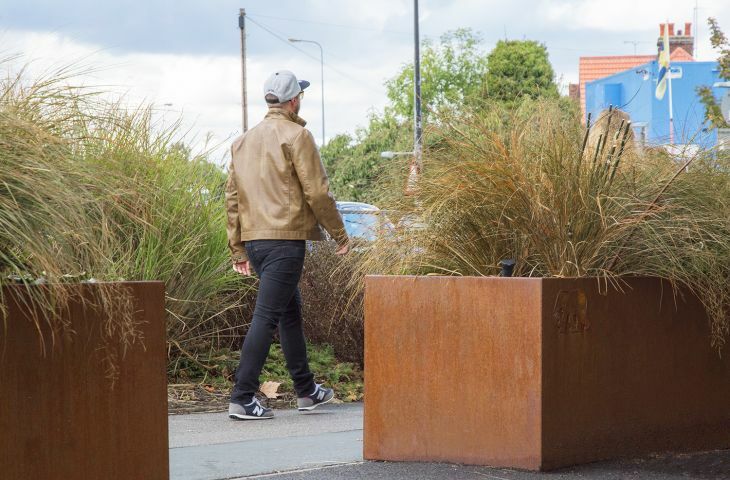 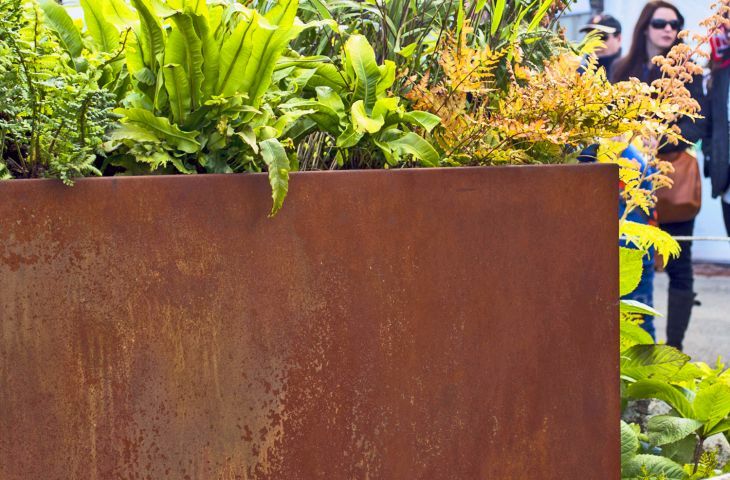 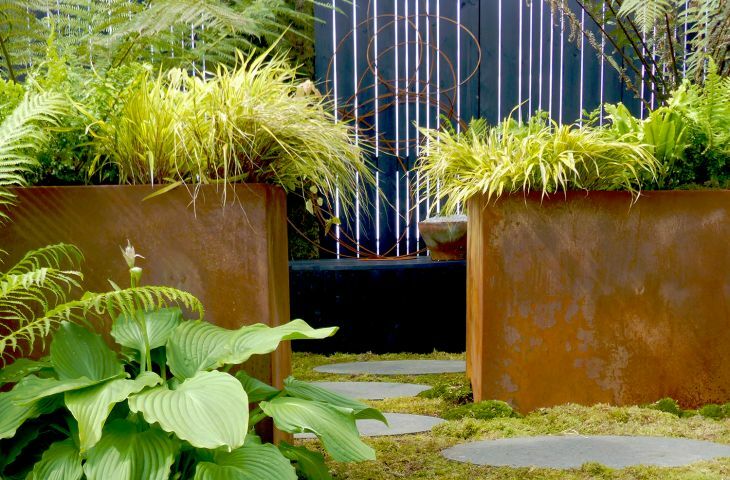 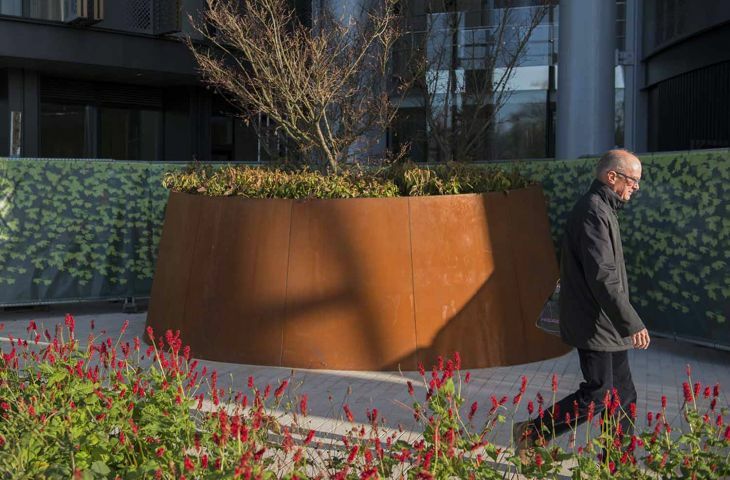 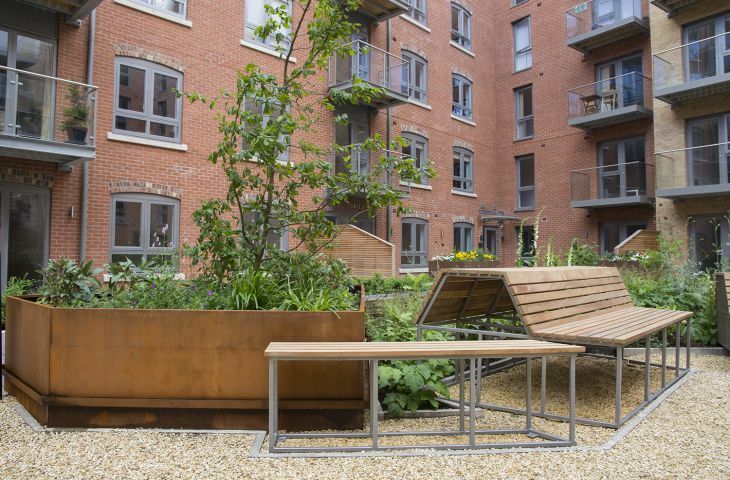 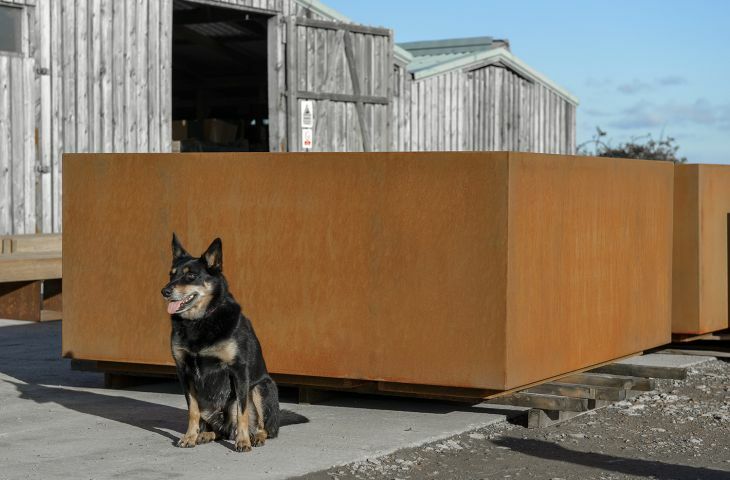 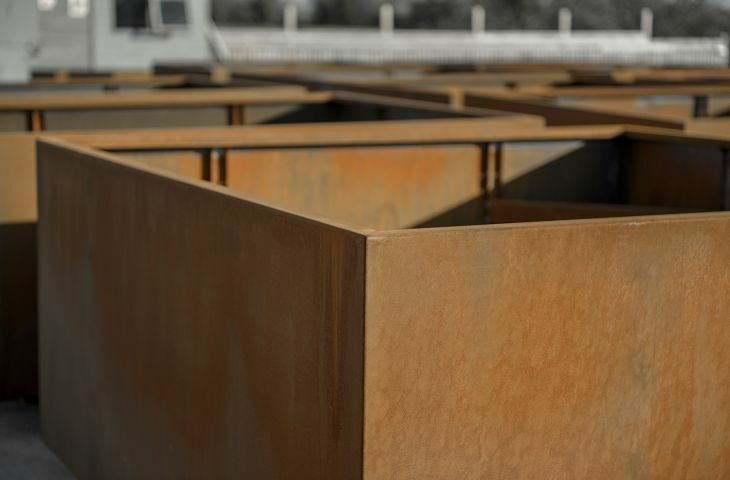 Corten steel planters are extremely long lasting, and require no maintenance. 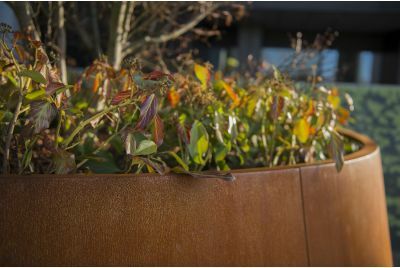 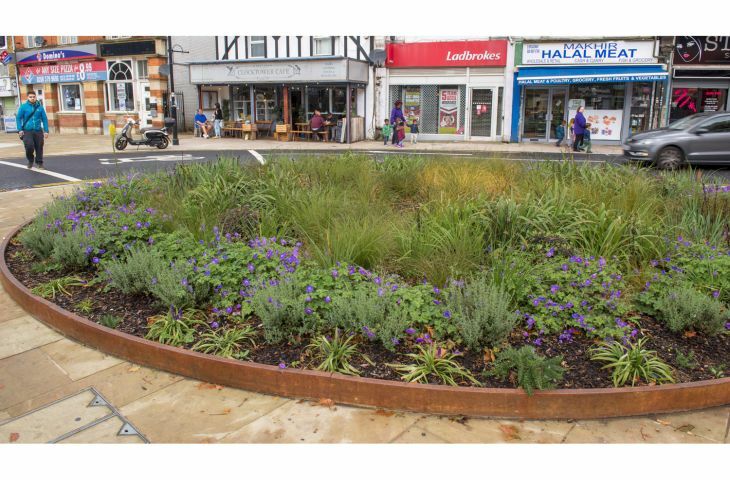 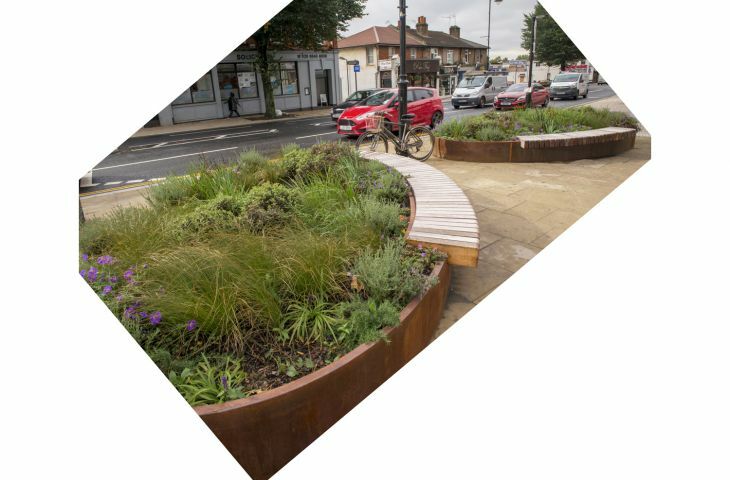 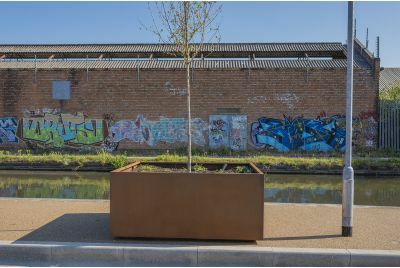 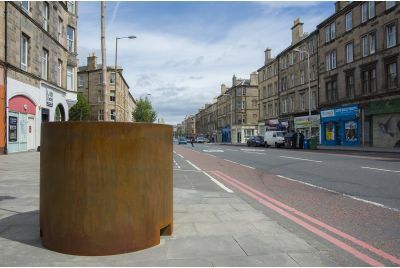 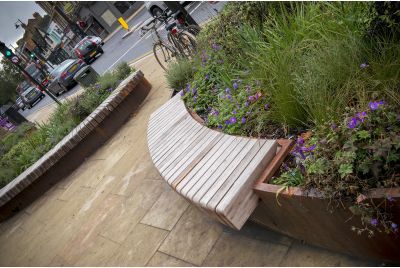 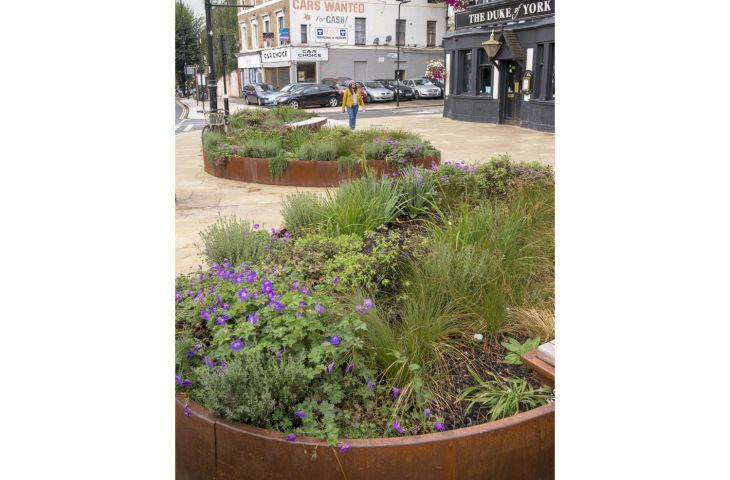 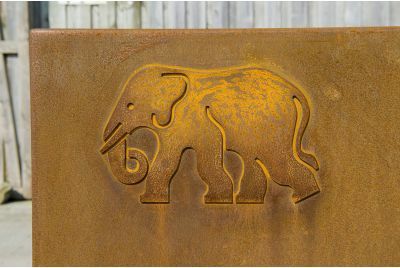 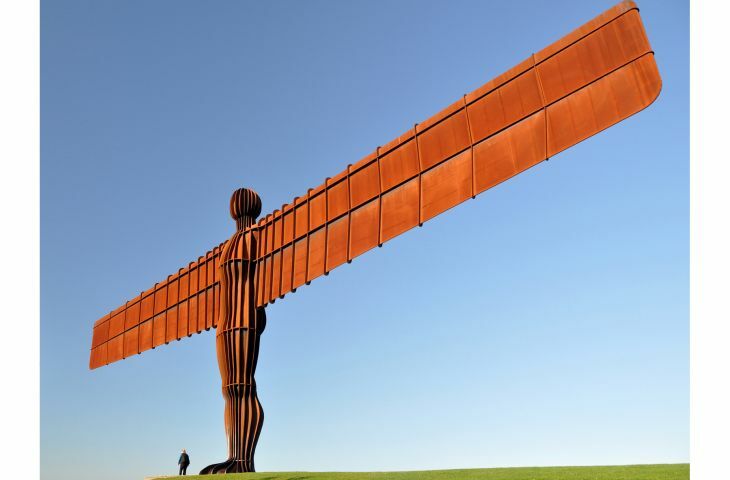 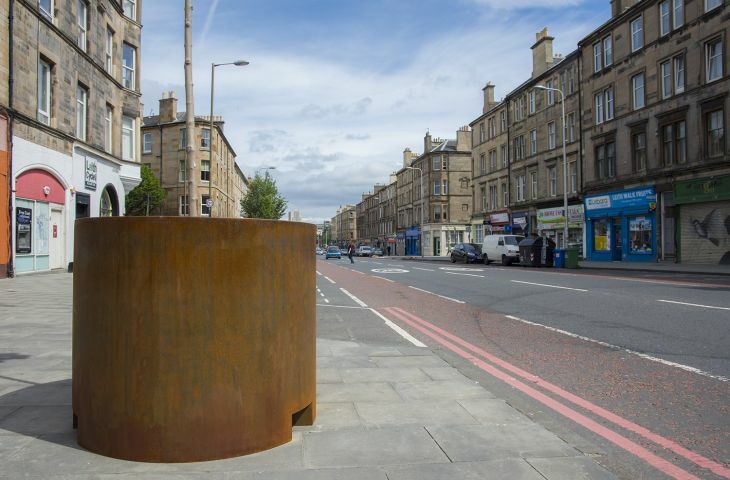 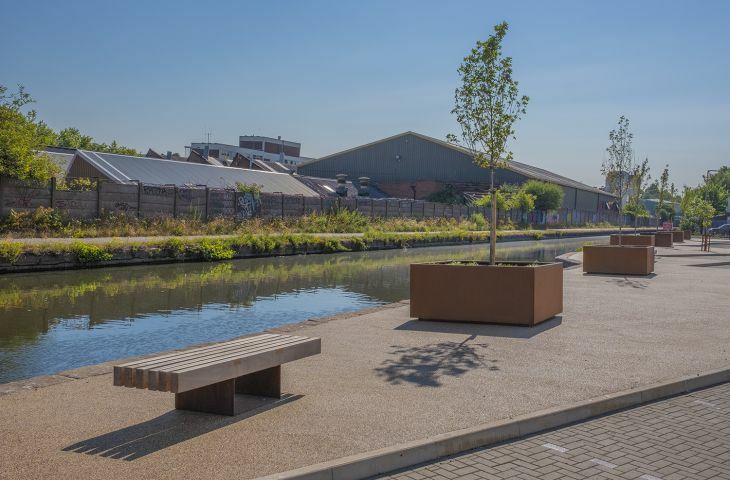 Corten steel [aka ‘Weathering Steel’] contains alloys that cause its surface to develop a self-protecting rust when exposed to weather; and this protective surface layer will repair itself immediately if damaged mechanically (a characteristic which makes Corten planters particularly well suited for public realm). 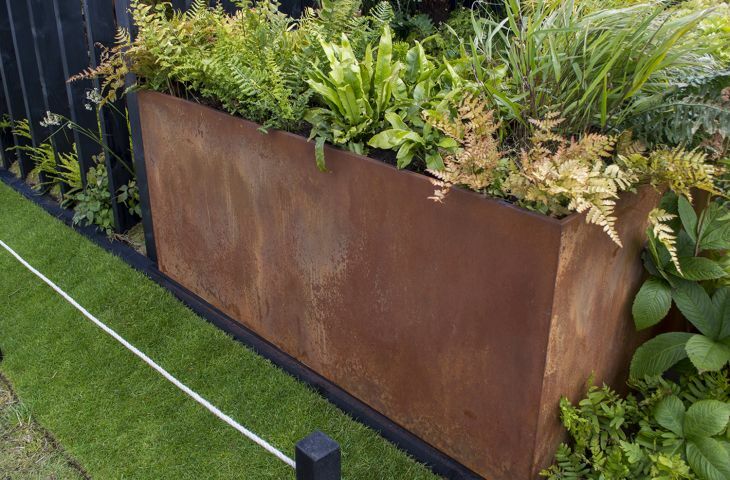 It typically takes a few months for Corten planters to fully develop their characteristic and protective patina. 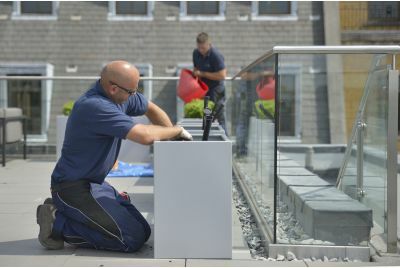 Some run-off is to be expected during this time, and adjacent porous materials (such as porous stone or concrete) may need to be protected from staining. 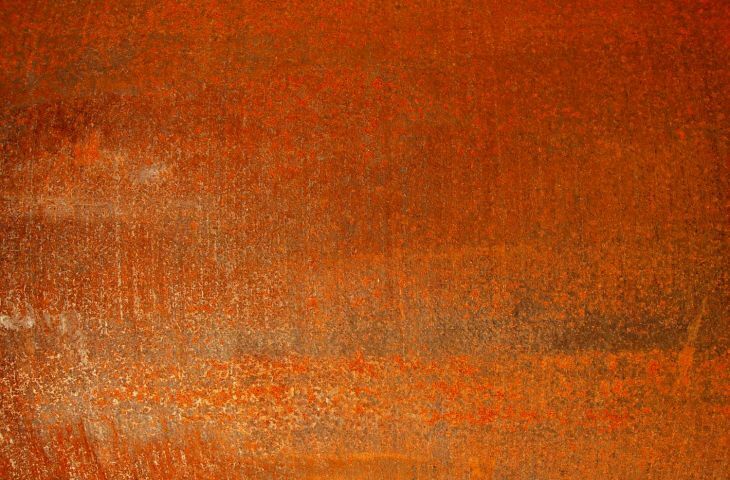 Once the patina is fully-matured, however, run-off will be negligible. 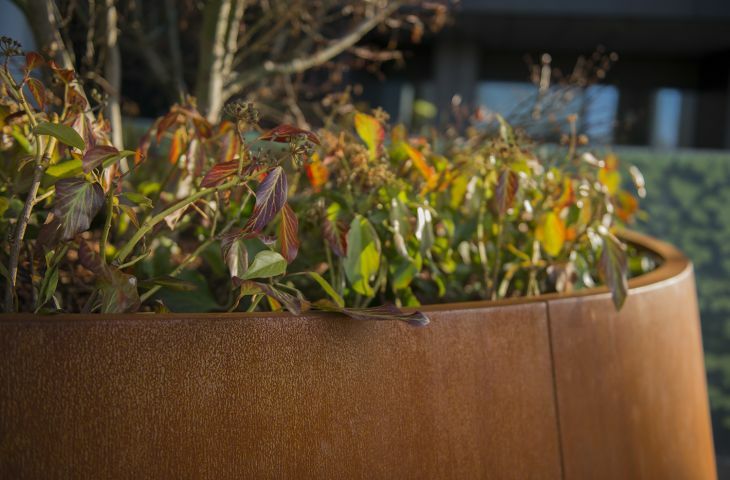 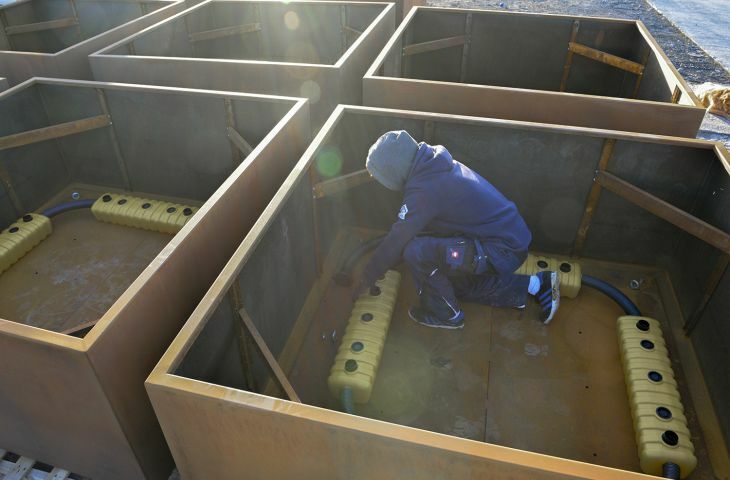 If the planters need to be installed with instant impact, then IOTA can pre-weather the Corten before shipment. 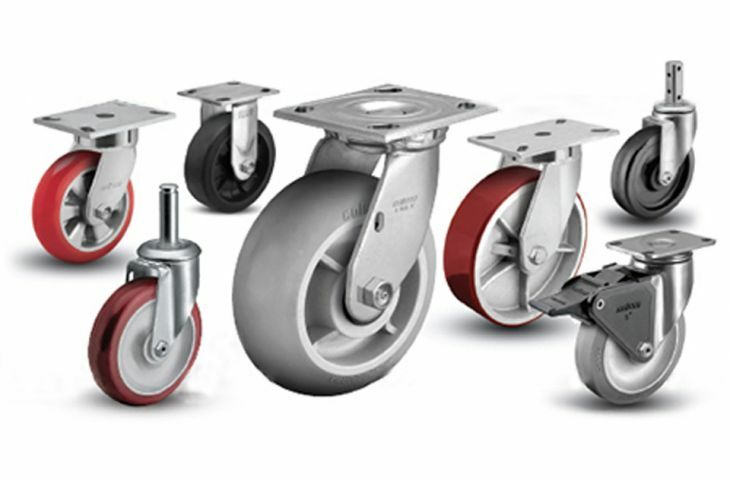 This is a free-of-charge service, but it will add around a week to the delivery time.